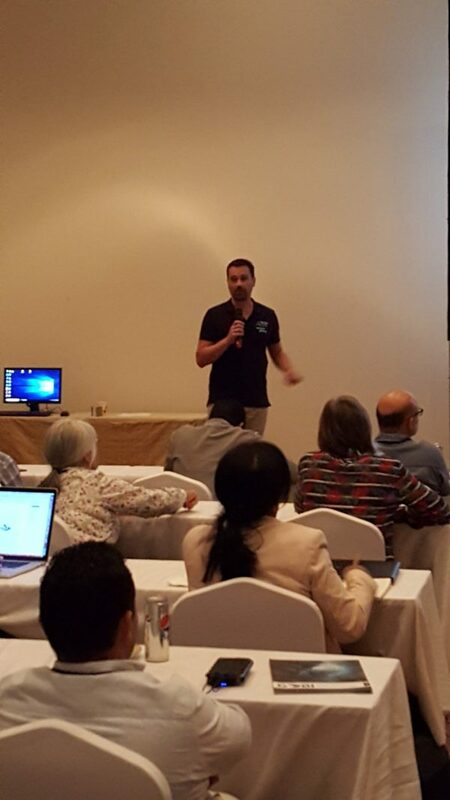 SHARM EL-Sheik | During a panel discussion on big data and monitoring solutions Smart Parks co-founder Laurens de Groot presented how Smart Parks has delivered IoT-solutions for the protection of endangered species and biodiversity. 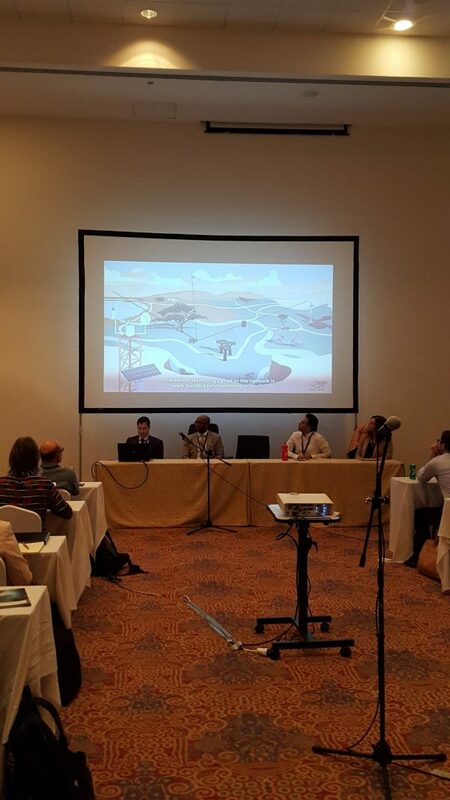 The event was part of the Biodiversity & Innovation solutions fair at the UN Biodiversity Conference in Egypt. Science and technology are transforming society and expanding the frontier of possibility. The field of biodiversity conservation can and should capitalize on the opportunities that emerging innovative solutions and technologies present. If designed and applied appropriately, these innovative solutions and technologies have the potential to significantly improve the conservation efforts around the globe and shift the direction of the biodiversity agenda and its outcomes. 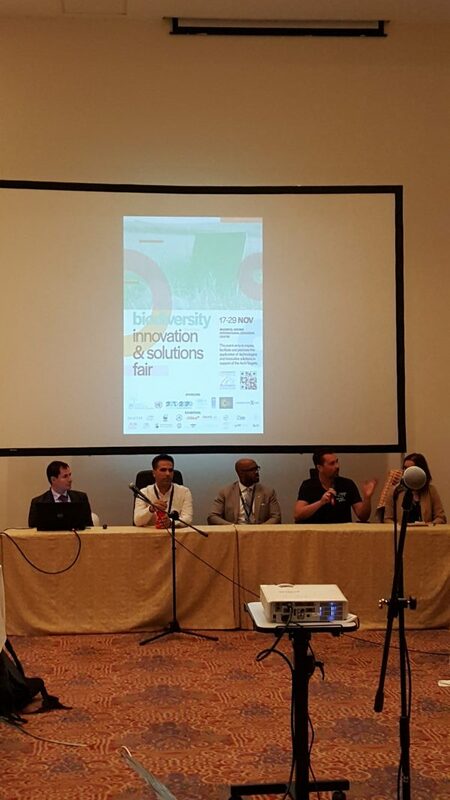 The panel discussion was also joined by UN Biodiversity Lab, Icarus and the World Economic Forum. 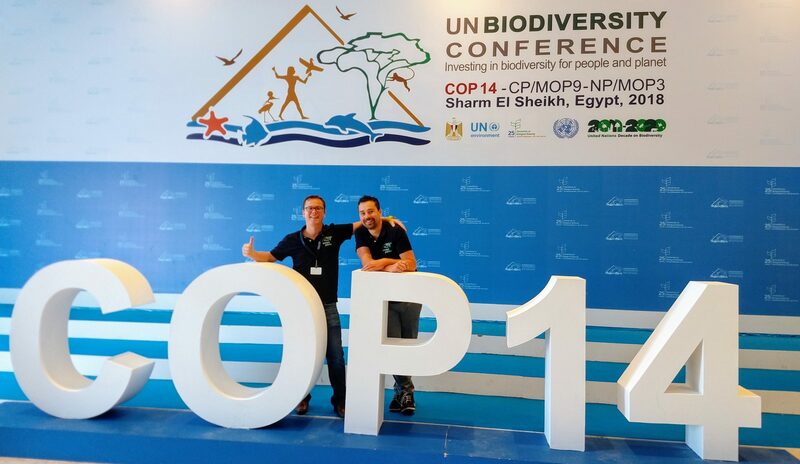 The UN Biodiversity Conference will be held from 13 – 29 November 2018 in Sharm El-Sheikh, Egypt. The United Nations will call on decision makers from more than 190 countries to step up efforts to halt the biodiversity loss and protect the ecosystems that support food and water security and health for billions of people. "Thanks to Smart Parks technology, we have learnt a lot more about the behaviour of the individual rhinos. We now have much more advanced information in realtime on a screen which gives these beleaguered animals a much better chance of survival from outside interference. I have been working in the wildlife world in East Africa for 50 years now and this new technology, had it been available years ago, would have made life so much easier for everyone, including the rhinos. - Tony Fitzjohn"